Inspired by the expanses of Hyde Park in London and Central Park in New York, comes the next offering of GSR Drive after Arete - Luxury Park Residences, a signature concept of "Living around a huge parkland", at the foothills of Aravalli. 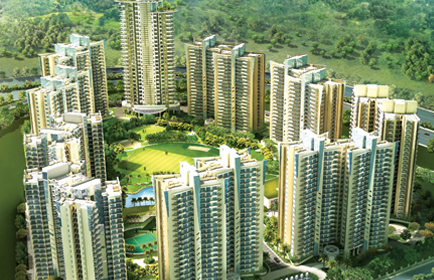 These Luxury Park Residences are designed with the concept of living around 3 acre of central greens. Overlooking the scenic Aravalli Hills, these extraordinaire residences are located just 10 minutes from Golf Course Extension Road and Existing Sohna Road. Just 5 minutes away from Hero Honda Chowk with excellent connectivity from NH-8, Dwarka Expressway and International Airport. ILD is fast progressing with 22 acre of a residential development. ADDRESS International Land Developers Pvt. 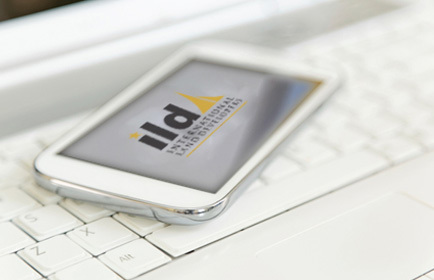 Ltd.
International Land Developers, ILD, was founded in 2006 by Mr. Alimuddin Rafi Ahmed, a seasoned real estate professional with almost two decades of land aggregation experience. 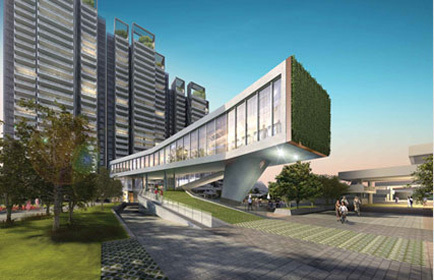 These Luxury Park Residences are designed with the concept of living around 3 acres of central greens. Overlooking the scenic Aravalli Hills, these extraordinaire residences are located just 10 minutes from Golf Course Extension Road and Existing Sohna Road. Please contact our Sales Team at +91 99109 90001 | info@ild.co.in for the updated sales and marketing information and collaterals.